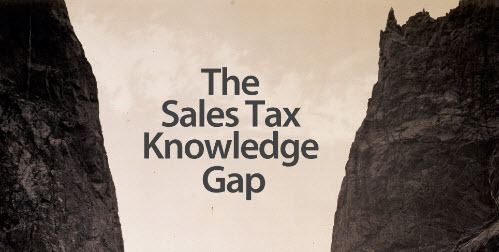 Discover what sales tax insiders know (and don’t know) about sales tax. 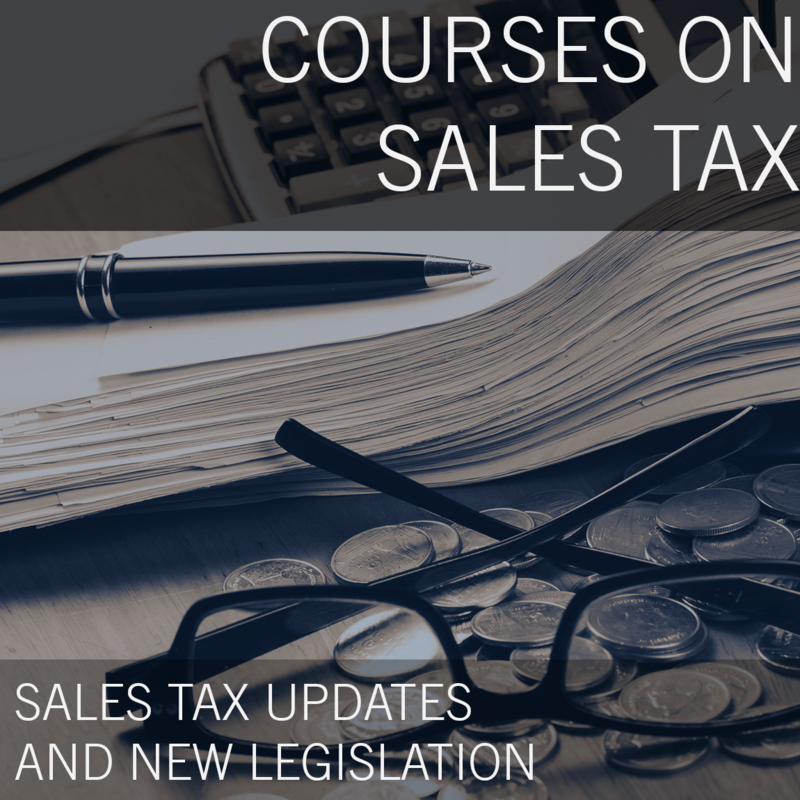 No CFO wants to hear that you don’t track exemption certificates or are unaware of the states in which you should collect sales tax. But that fact is, many corporate accounting and finance professionals don’t. Matthew Grattan is the Sr. National Sales Director for Avalara and oversees a team that manages ISV platform providers who have built integrations to the AvaTax SaaS solution. He has worked in the technology industry for over 17 years with experience in business process analysis; ERP platforms; SQL databases; application development and modernization tools; and cloud computing solutions. 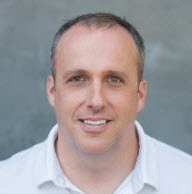 Matthew received his BA degree in Finance from Bryant University.